Spend your time in Brighton in comfort. The Brighton Hotel is situated in the heart of the famous and atmospheric Lanes conservation area and close to the rich variety of entertainment, restaurants and unique sites of interest that Brighton has to offer. Hotel du Vin and Bistro Brighton is the place to relax and unwind during your visit, whilst enjoying the unique ambiance of this World renowned South Coast resort. 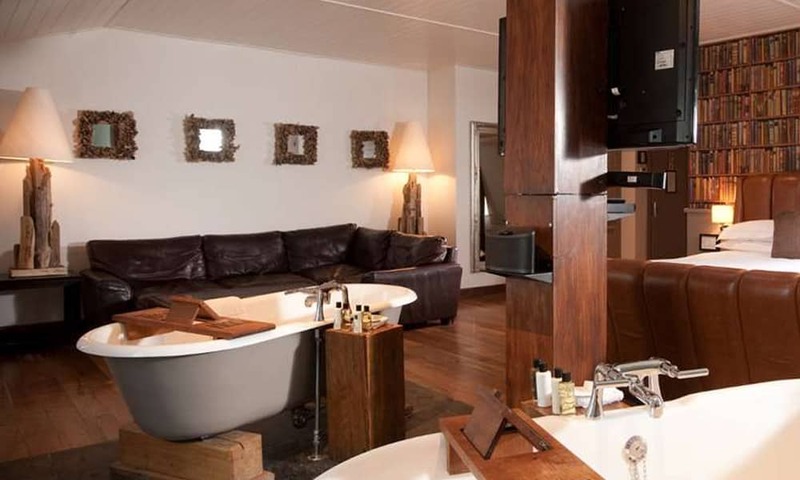 The luxury boutique hotel and bistro is also just a stone's throw from Brighton seafront and the famous promenade. 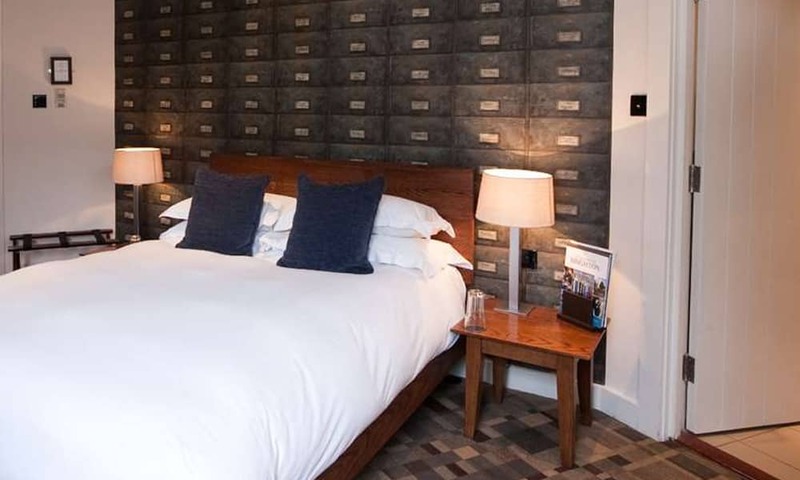 A Stylish Boutique hotel in the Classic Hotel du Vin style. The 43 bedrooms are housed in an opulent setting, gothic revival and mock Tudor buildings erected, appropriately, by a local wine merchant on the site of an old Brighton inn. Among many interesting features are the heavily carved staircase and bizarre gargoyles, whilst the original double-height hall now houses the wine bar overlooked by the billiards room and gallery. The Bistro offers a menu rooted in classic European cuisine with a contemporary edge. Here you will find 'simple classics' that change seasonally, all supporting by the philosophy of using the finest and freshest local produce, cooked simply, priced sensibly. The extensive and eclectic wine list is a key feature of the hotel, including an impressive array by the glass. In this elegant town centre location you'll find 37 stylish bedrooms, including three loft suites, all featuring handsprung mattresses, fine Egyptian linen, deep baths and power showers. The hotel Du Vin chain of unique and contemporary hotels offers the finest accommodation options, why not add a little luxury by having a private dinner or enjoy a business meeting at a venue with style..